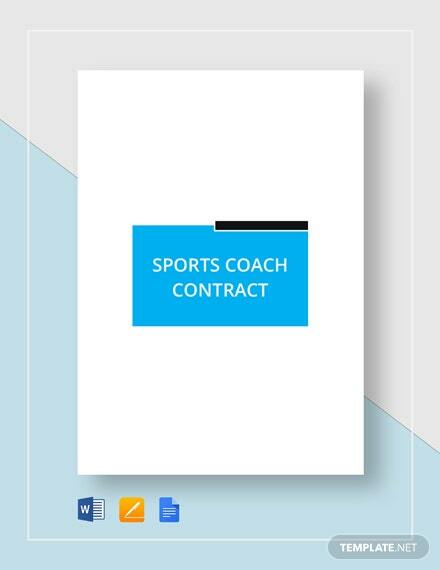 Are you applying as a college football coach? 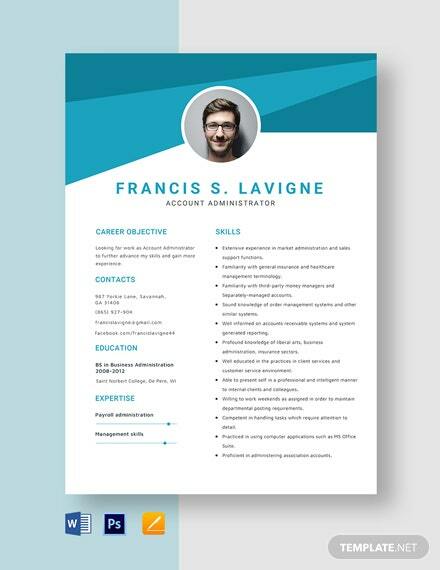 Want to make a winning resume? 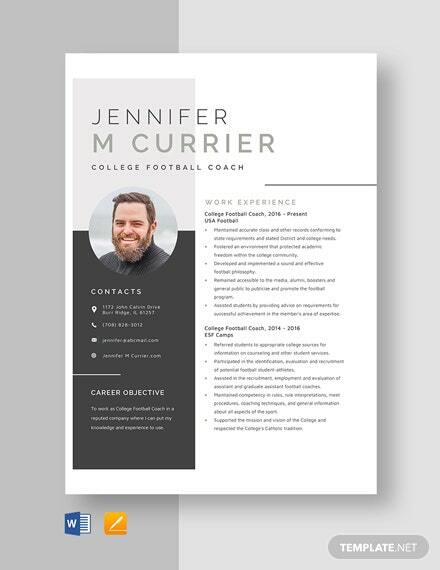 Our College Football Coach Resume Template is the best answer! 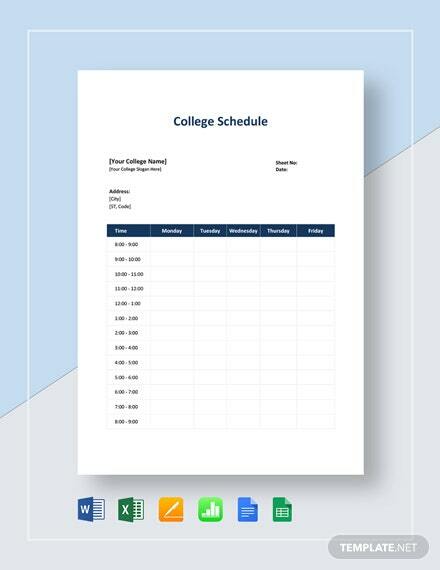 Enjoy a high-quality layout that looks stunning across all +More devices, thanks to its 300 DPI resolution. 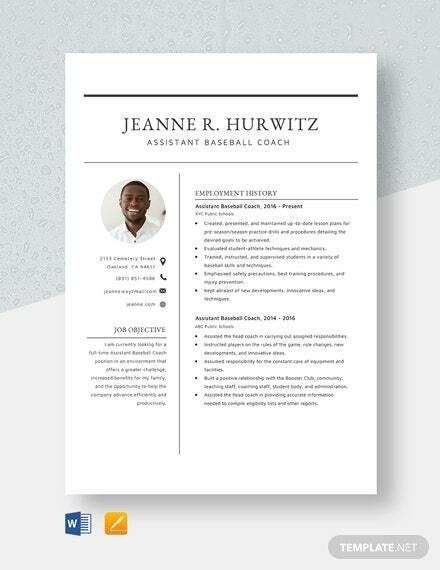 With this template, the tedious task of designing a resume is eliminated. 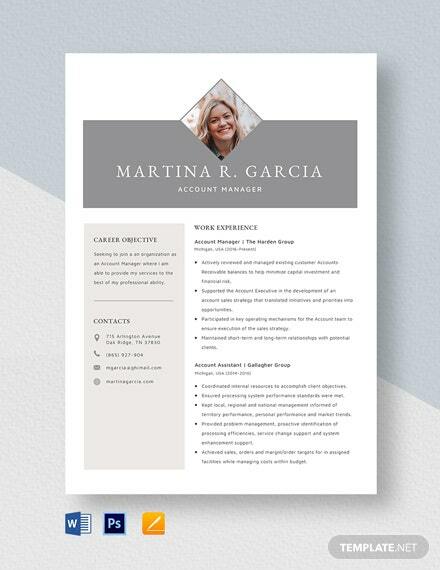 Design like a pro once you use this fully customizable file that can be edited within minutes in such a cinch! 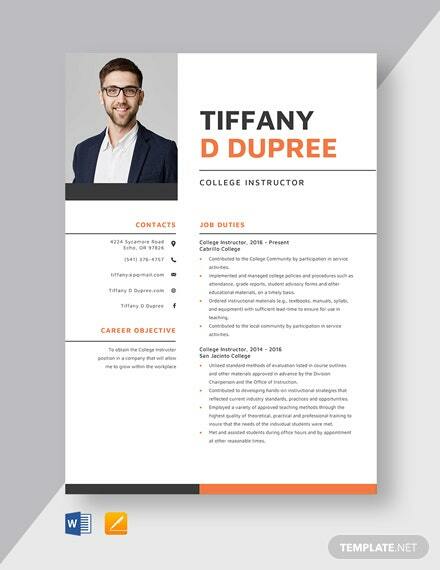 Apart from a visually pleasing appearance, it has suggestive content which you can use entirely or feel free to replace them with your own specifics. 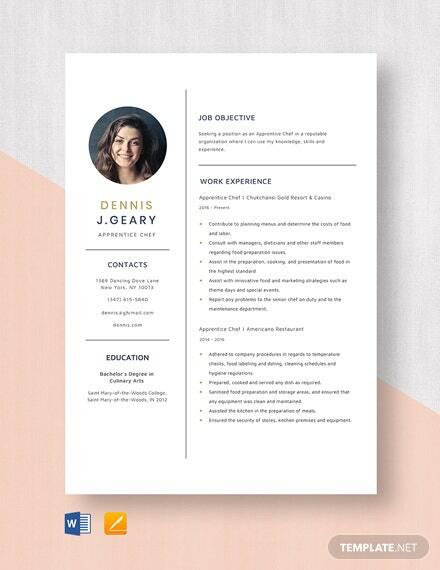 Getting your foot in the door starts with creating a killer resume. 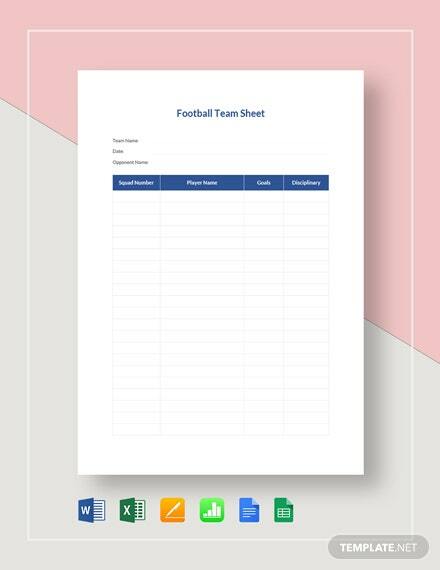 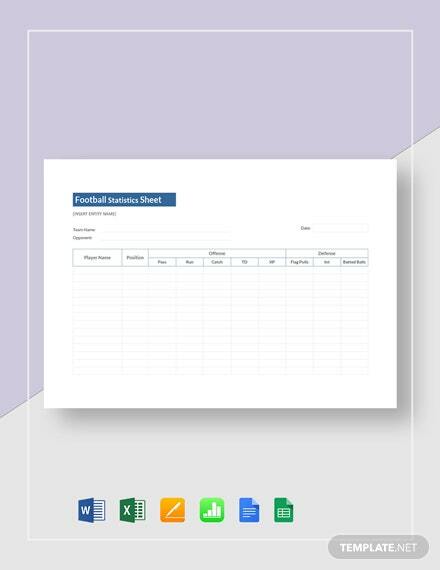 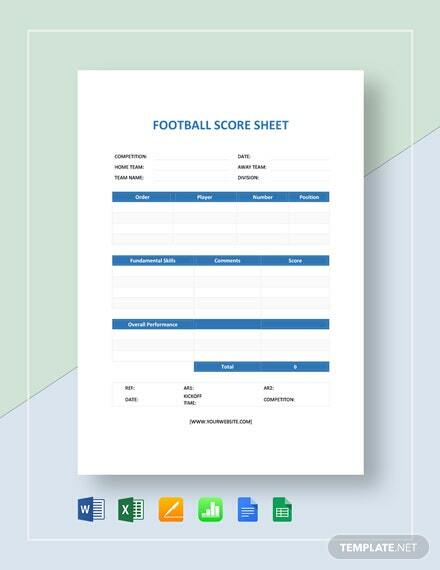 Download our College Football Coach Resume Template today!